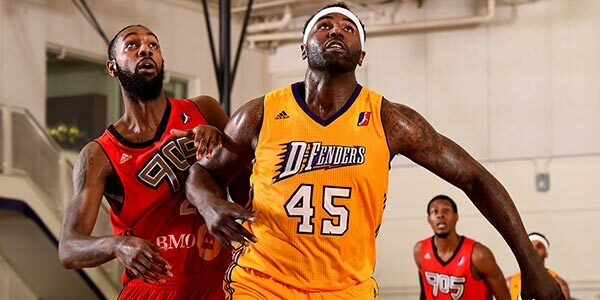 After losing the Finals in a winner-take-all Game 3 last season, the D-Fenders have been on a missing since tip-off. LA retained several key players, including the standout backcourt of Josh Magette and Vander Blue, who have once again been dominant, and All-Star stretch-4 Justin Harper. They’ve added former Knick Travis Wear and NBA vet DeJuan Blair to the mix this season. 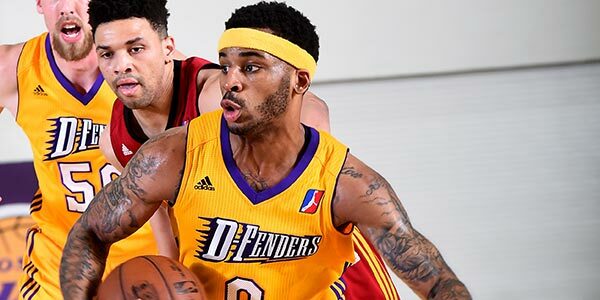 The D-Fenders, ironically, once again rose to the top of the standings behind a high-powered offense. 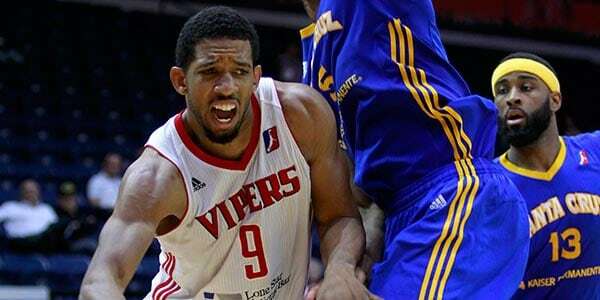 But it was the Vipers who owned the league’s top offensive attack. Even before the Rockets became the run-and-gunners of the NBA, they put a similar uptempo system into place in the RGV. 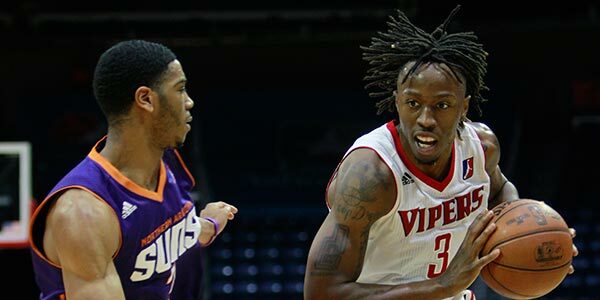 The Vipers have finished top-four in Offensive Rating in each of the past eight seasons. They once again feature a mix of jump-out-of-the-gym athletes and skill players, with point guard Darius Morris being their engine. 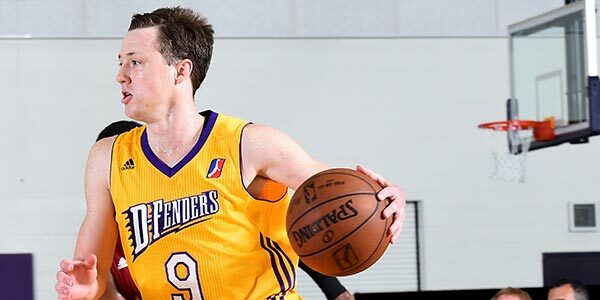 Key Stat(s): D-Fenders point guard Josh Magette led the league in assists for the second straight season while posting a league-best 3.55 AST/TO ratio. 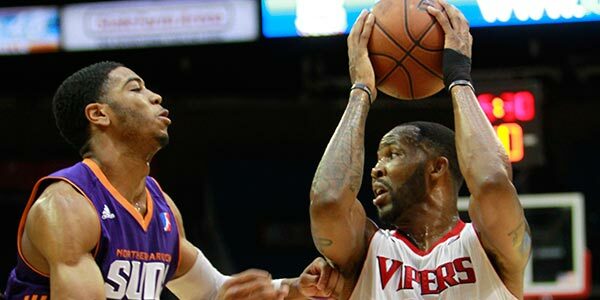 Key Stat(s): Like the Rockets, the Vipers finished top four in Offensive Rating, three-point field goal attempts and effective field goal percentage.